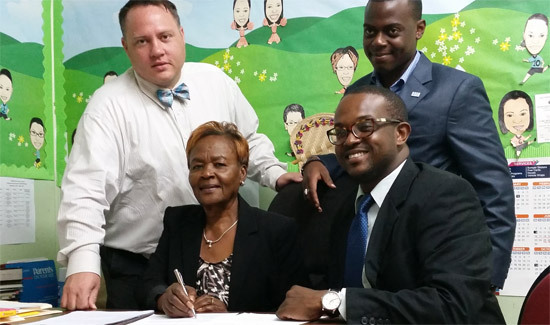 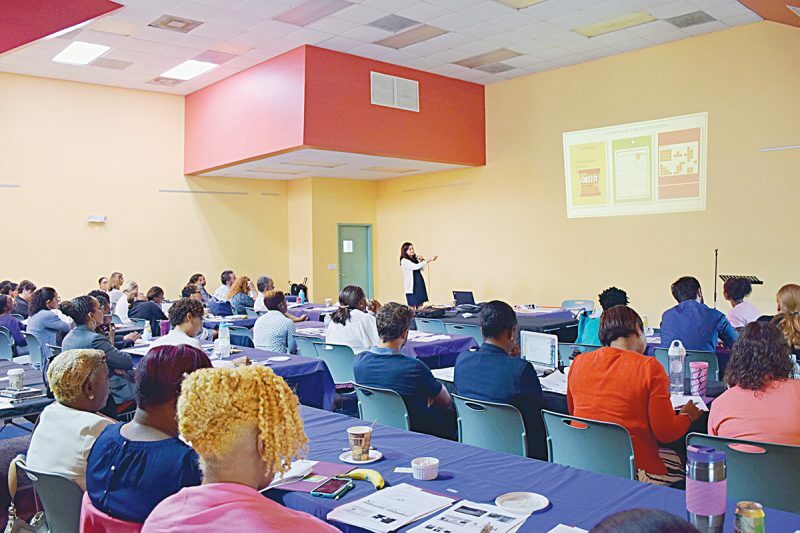 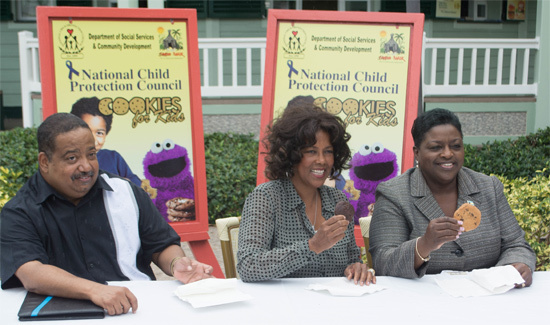 The National Child Protection Council (NCPC) and the Ministry of Social Services & Community Development in conjunction with Bamboo Shack and Kiwanis Club of Nassau A.M. officially launched the Cookies for Kids Campaign 2015 on December 1st, 2014. 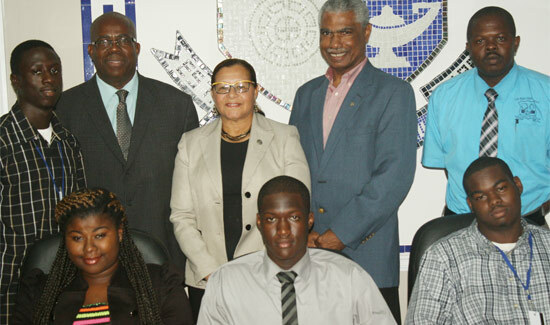 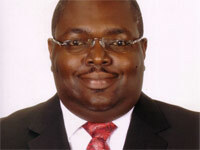 On the 10th Anniversary of its Industry Excellence Awards Programme in 2010 BFSB introduced an award to recognise persons who have contributed specifically to the development of individuals within the financial services industry through a mentoring role. 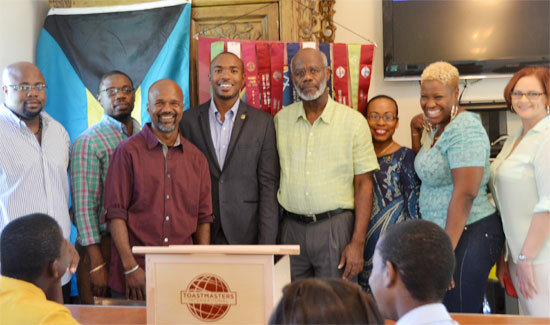 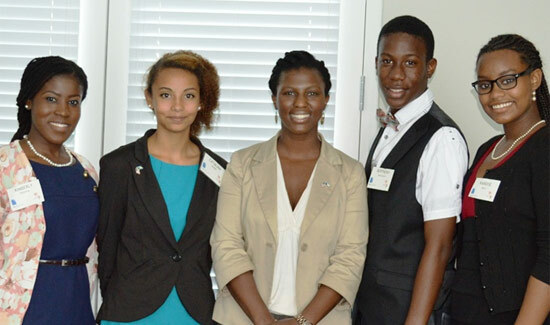 On September 24, the U.S. Embassy’s Youth Ambassadors representing the island of Abaco held an engaging community dialogue to promote social inclusion of Bahamians living with intellectual disabilities during a one-day forum at the Office of the Prime Minister in Marsh Harbour, Abaco. 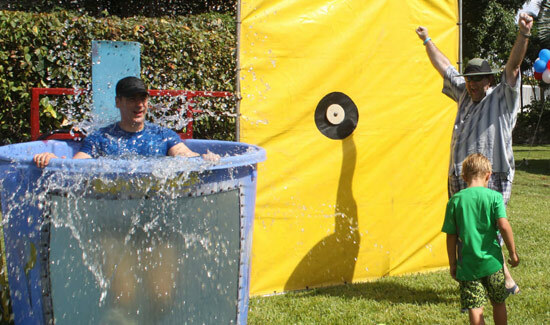 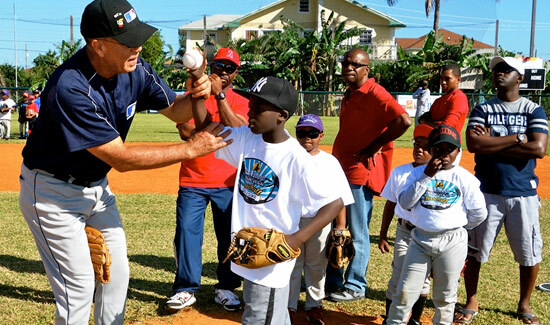 For the fifth consecutive year, the U.S. Embassy partnered with Special Olympics Bahamas to host the annual Eunice Kennedy Shriver Day celebration at the U.S. Ambassador’s Residence on Saturday, September 27.